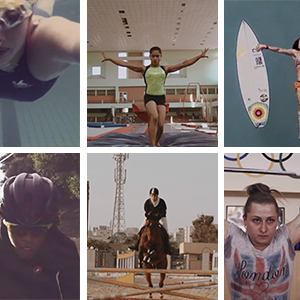 This is a treat – In this series, six women from around the world tell the stories of how they came to excel at their sport – the obstacles, challenges, failures and triumphs along the way. 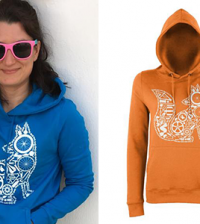 Beware they will inspire! 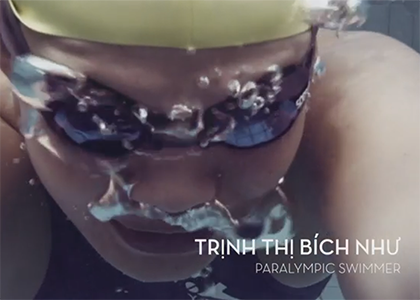 Disabled by polio at three years old, Trịnh Thị Bich Nhu was resigned to a sheltered life in a rural village in Vietnam – until she discovered swimming. 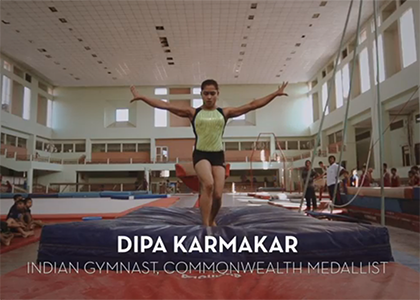 When Dipa Karmakar competed in her first gymnastics competition, she did so without shoes and borrowed an oversized, ill-fitting costume. Being the best female surfer in Brazil wasn’t enough to secure Silvana Lima the sponsorship she needed for her surfing career. 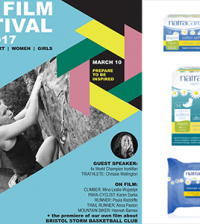 In an image-driven market, she wasn’t considered pretty enough to get full sponsorship for the first 13 years of her career. 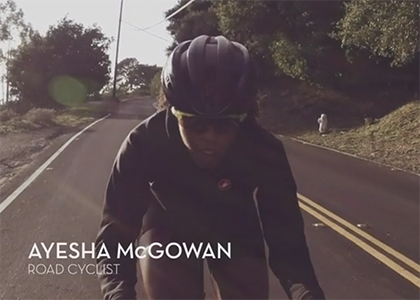 For Ayesha McGowan, a road cyclist based in San Francisco, her goal goes beyond winning races. Sport and religion often have an uneasy relationship. 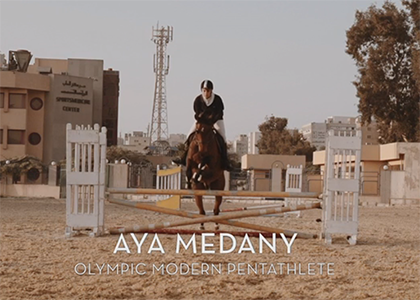 Modern pentathlete Aya Medany has wrestled with the needs of her sport and requirements of her Muslim faith ever since the International Swimming Federation banned swimming bodysuits. Weightlifting in all male environment from the age of 12 meant Yulia Kalina grew up quickly, perhaps too quickly. By the age of 15 the young Ukrainian woman was a single mother.